What a gem! 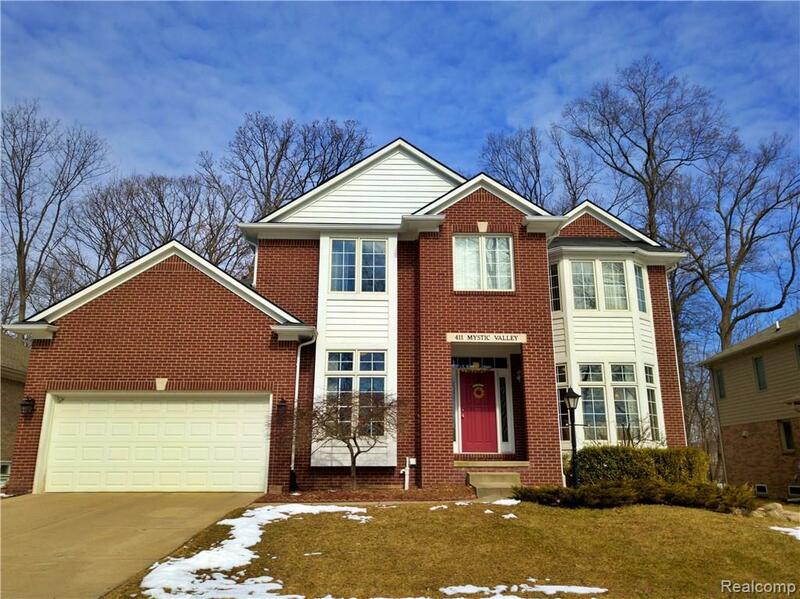 This 4 bdrm, 4.1 bath colonial on a quiet wooded cul de sac in Eddington Woods sub. 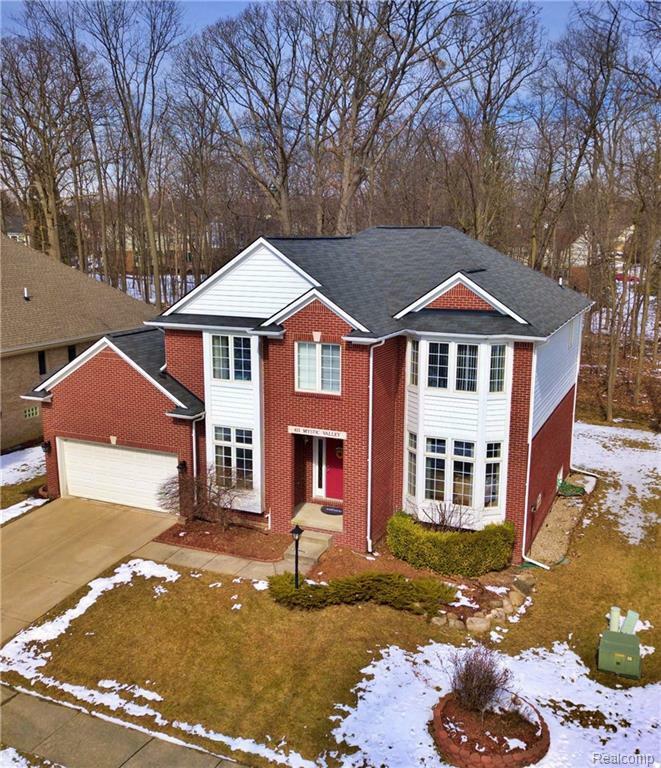 Minutes from downtown Rochester w/AWARD winning Rochester schools. Granite thru out home, custom high end maple cabinets! Open concept kitchen w/center island & SS appliances. 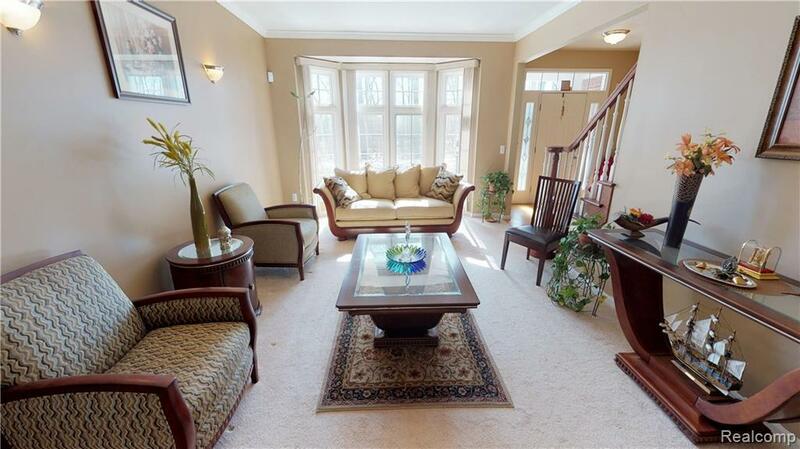 Expansive windows in FR allows you to peer out to wooded backyard while nestled by the fireplace. French drs to den & spacious DR. Mstr ste boasts a bonus 8x10 rm as walk-in closet. Mstr bath w/jetted tub. 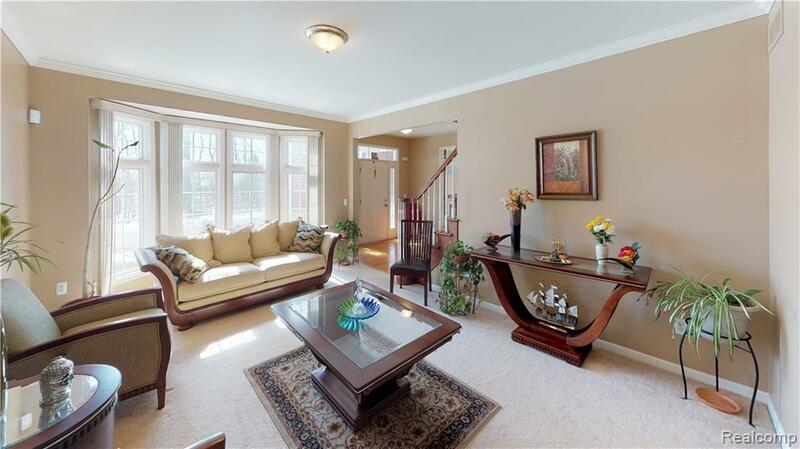 Finished basement w/wet bar allows more sq ft to enjoy. Custom patio looks out to scenic wooded area! Great for entertaining! Located near amenities & freeways, & the location still allows for serene enjoyment w/o homes directly in front or behind. Addt features include 1st fl laundry w/new w/d, new stove, alarm system, the list goes on and on.. This maintained home is truly MOVE IN ready! NOTE: Furniture in LR and DR is for sale. Licensed MI RE Agent must be present at all showings.